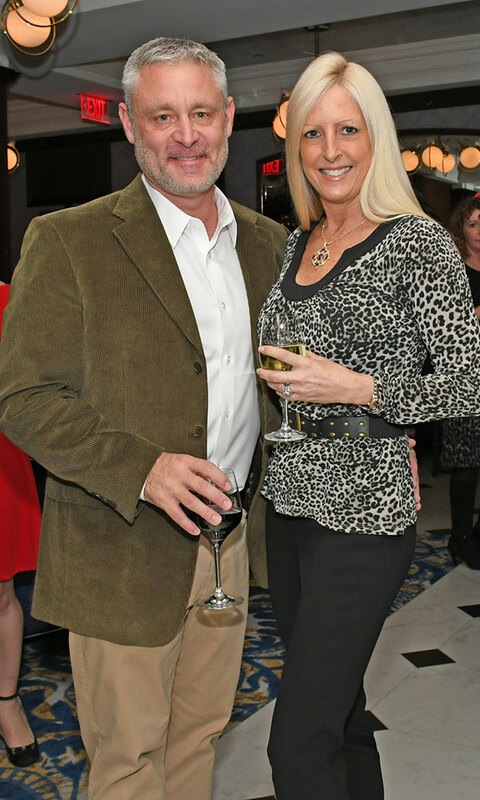 The evening of Thursday, Nov. 16 marked the grand opening of the newly renovated Adelphi Hotel on Broadway in Saratoga Springs, N.Y. 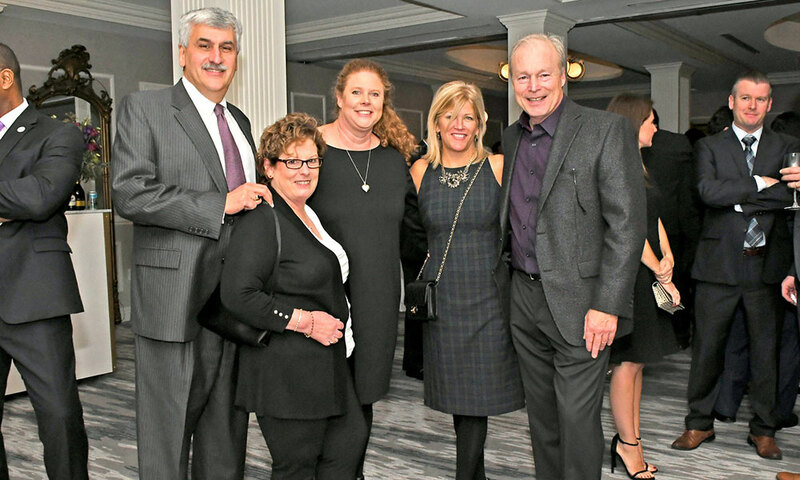 The night was highlighted by a fundraiser, which raised money for the Double H Ranch, a camp serving children with life-threatening illnesses and their families. 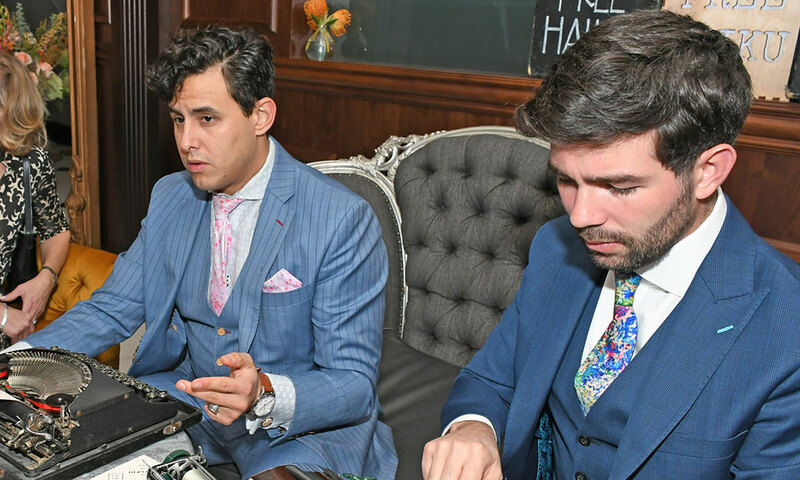 Among the quirks of the night’s celebration were a pair of haiku writers, wearing three-piece suits, sitting on a velvety Victorian couch, typing away at their vintage typewriters. Cofounders of The Haiku Guys, the writers invited attendees to sit down and chat, eventually producing a personalized haiku. 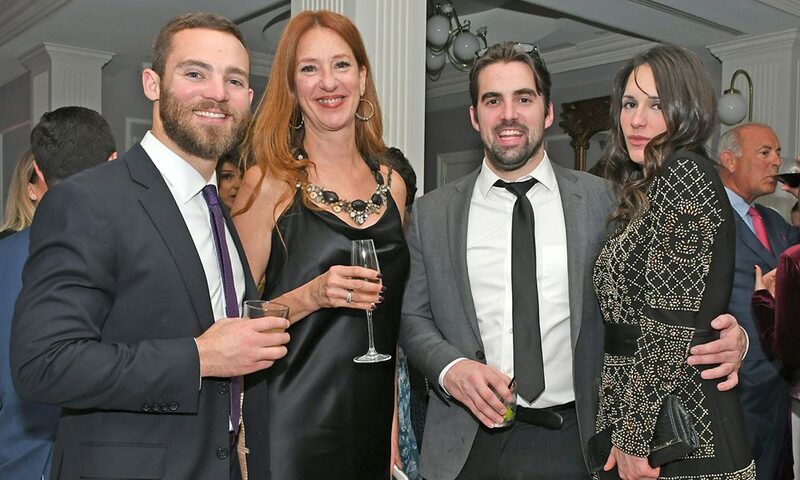 Guests milled around, marveling over drinks from Morrissey’s Lounge and raffle prizes like a stay at the Adelphi; five tickets to the New York City Ballet at Saratoga Performing Arts Center; and a Complexions Spa package. 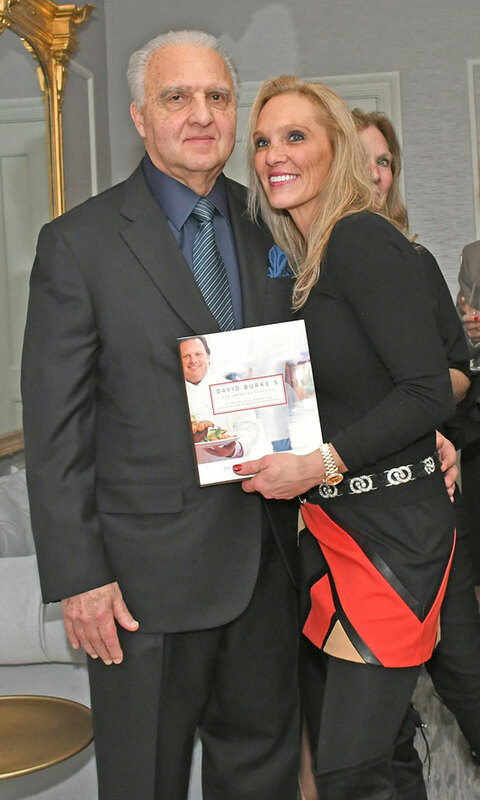 The band Soul Session performed in the library, where bow-tied servers passed out delicacies by the Adelphi Hotel’s culinary team. And the crowd did. 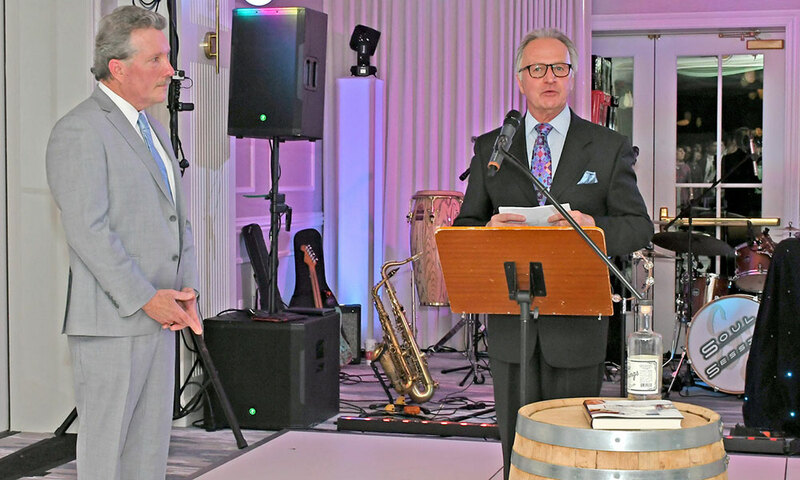 A surprise live auction brought in $5,000 for one of the first barrels of bourbon whiskey produced in Saratoga since Prohibition from Upstate Distilling Co., and $3,500 for a dinner for 10 cooked by Chef David Burke from Iron Chef America.